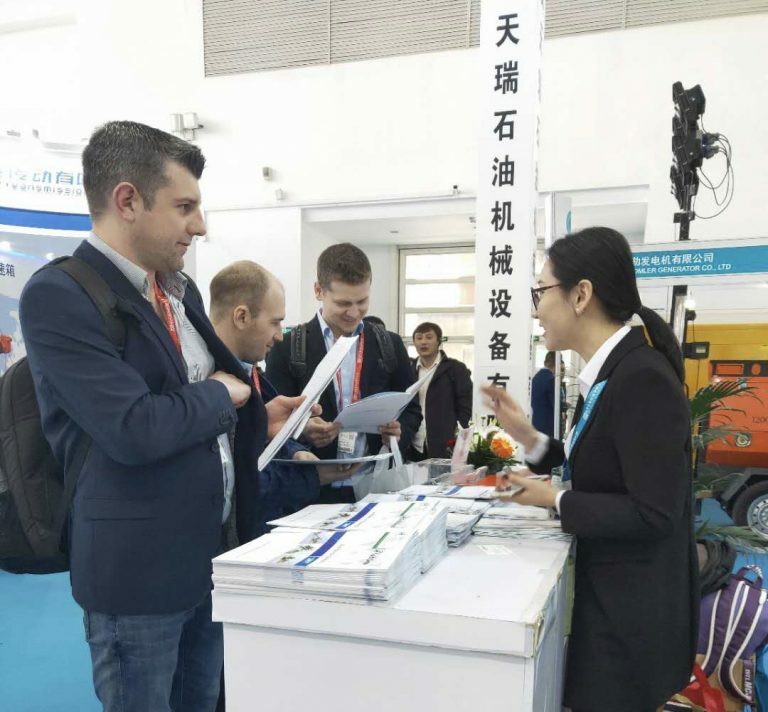 From Mar.27th to Mar.29th, TR Solids Control attend the 19th China International Petroleum & Petrochemical Technology and Equipment Exhibition (CIPPE 2019) held in Beijing. Our booth number is E3370. 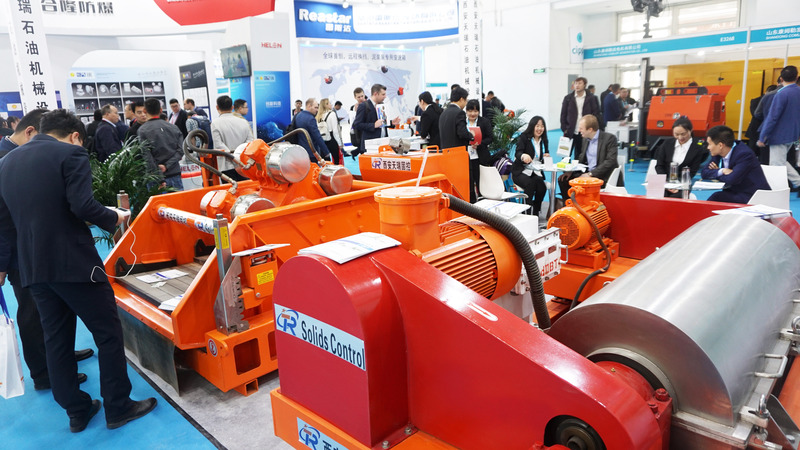 We exhibits our new dual shale shaker, decanter centrifuge, centrifugal pump during the exhibition. TR gallery attracts many visitors to consult our product. TR team provided professional product introduction and technical solutions to customers. We showed quality and advantages of the company’s products to the guests from all over the world. Meanwhile we introduced our company’s operation and after-sales service to customers. This creates wide range of opportunities for further cooperation in the future. 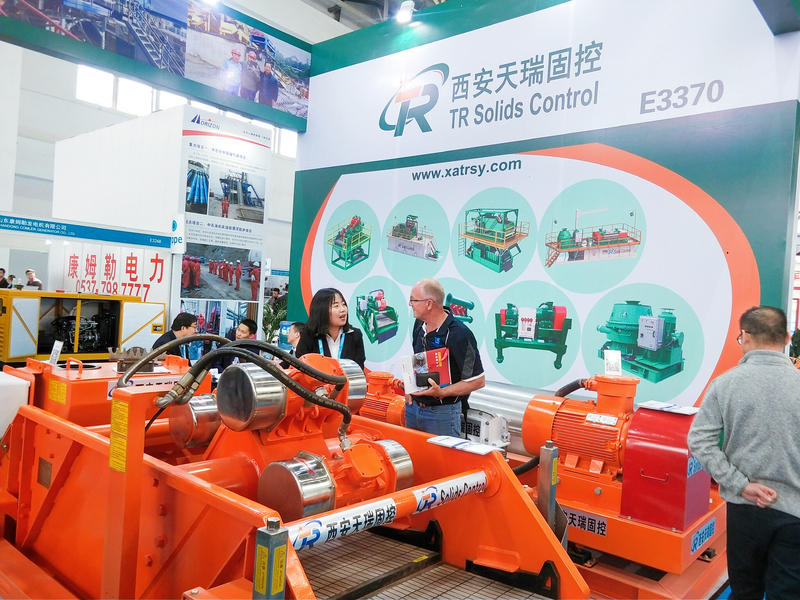 TR product attracts many visitors to consult. Australian clients consult product and technical information from TR sales. TR staff introduces our product to Ukraine customer. 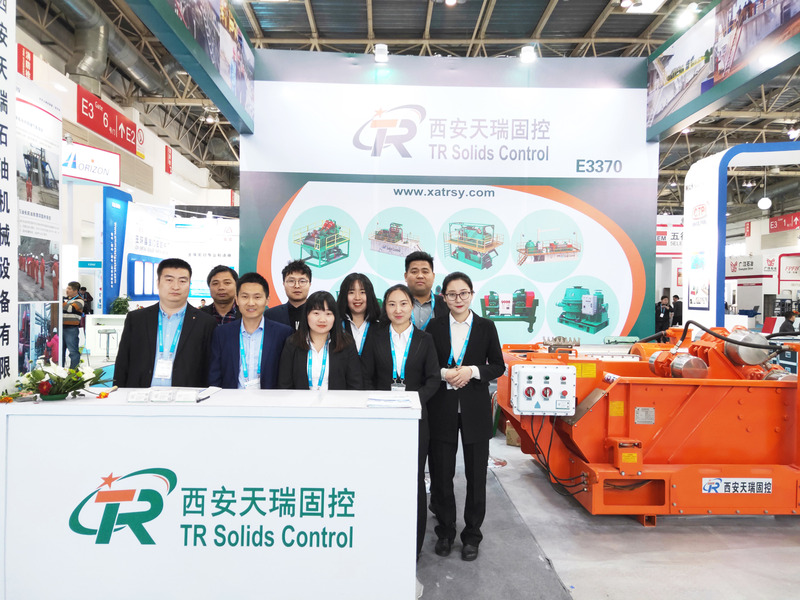 TR Solids Control is a professional manufacturer of solid control equipment and mud system in the world. We spreads oil & gas drilling, horizontal directional drilling, drilling waste management, tunneling & microtunneling construction, city bored piling etc. Once you have any inquiry of our product, come to consult with us! 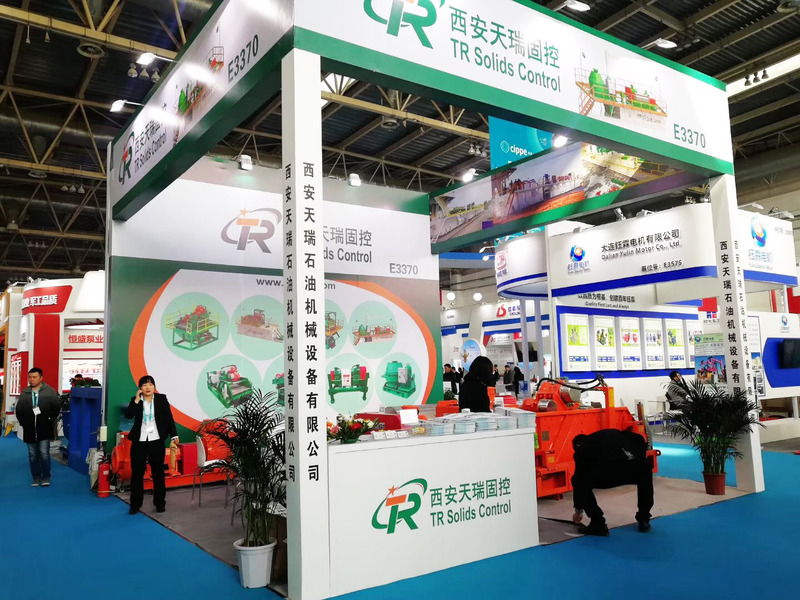 TR team in CIPPE 2019 Beijing. Prev：Welcome to Visit TR E3370 in CIPPE Beijing 2019 From March 27-29th.